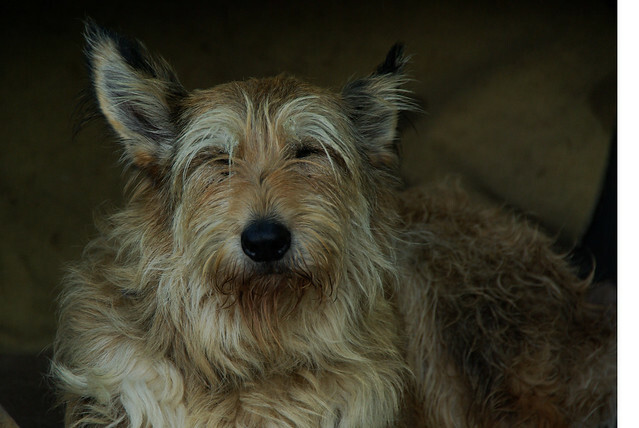 The Berger Picard is perhaps the oldest of all the French shepherd dogs. This breed arrived in Picardy in AD 800. These dogs have been named after the Picardie region in north-eastern part of France. Some experts believe this breed is connected to the more popular Briard and Beauceron. Other believe they share their origin with the Dutch and Belgian Shepherd dogs. The Berger Picard appeared at the initial French dog show in 1863, but the breed's appearance did not lead to popularity as a show dog. After the two World Wars, this breed was almost extinct and is still very rare. There about 3000 of these dogs in France, and about 350 in Germany. It is advised that you should have some previous dog ownership experience before getting one of these dogs. The Berger Picard has a very sensitive and self-assured nature. You will find that these dogs are also extremely loyal and calm. 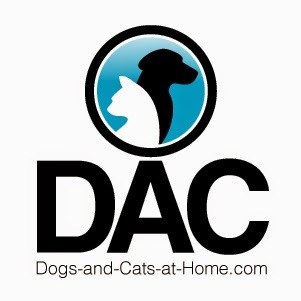 They get along well with children, dogs, and other animals - especially if they have been raised with them. The Berger Picard is a very diligent, lively and alert dog. The Berger Picard will however not do well if they are cut off or uncared for - and this might lead to destructive behavior. This breed will do very well guardian of their families, livestock and their territories. The coat of the Berger Picard should only be combed or brushed two times a month, especially when they are shedding during spring and autumn. The fur of these dogs should not be washed or trimmed. It can be cleaned off when dirty. This is a very light shedding breed, and they also have no doggie smell. 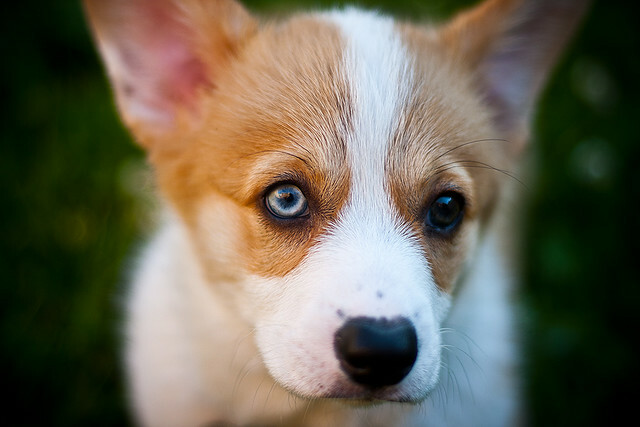 This breed is extremely intelligent, and also very quick to learn. The Berger Picard breed will need to be socialized and trained in obedience from very early on. These dogs also have a very stubborn streak, and can also be very temperamental. It is advised that their training sessions are short and diverse to avoid boredom. This is a breed that will not respond positively to cruel or unkind training methods. Training should be done in a patient, fair and firm manner. Some of the Berger Picard's suffer from hip dysplasia, but it is not very common as these dogs are not very heavy. Some of the puppies will also get eye infections because of wind and dirt that gets into their eyes. When older than one year, they will not struggle with this anymore. They also suffer from some genetic eye problems such as the PRA and RD.